Robanda Primary School sits just outside the western reaches of Serengeti National Park in Robanda Village. Seven teachers educate Robanda’s approximately 400 students in standards one through seven. The Ikoma people of Robanda strongly value education, and the school is highly ranked at both district and regional levels. Since 2005, almost all students have passed their secondary school entrance examinations. 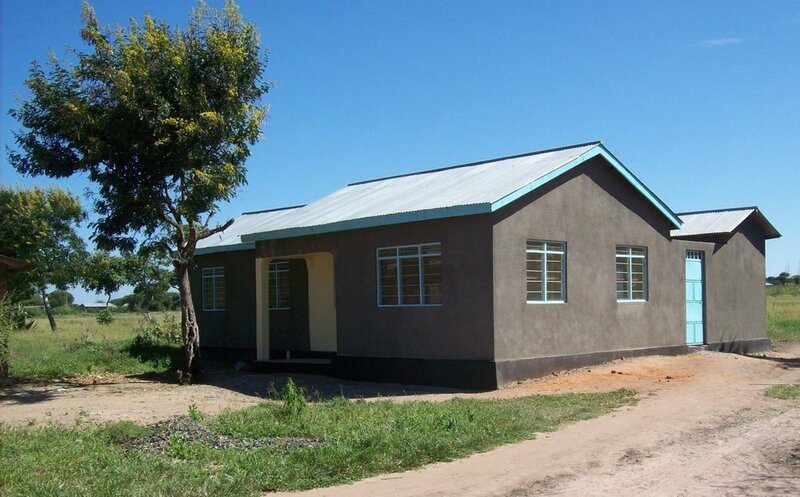 Having previously built classrooms and donated textbooks to Robanda, FoTZC built three teachers’ houses and finished construction of the headmasters’ home. Due to its remote location, Robanda desperately needed new housing to attract and retain quality teachers. With a dedicated headmaster, an energetic teaching staff, an enthusiastic student body, and a supportive community, Robanda Primary School has a very bright future.